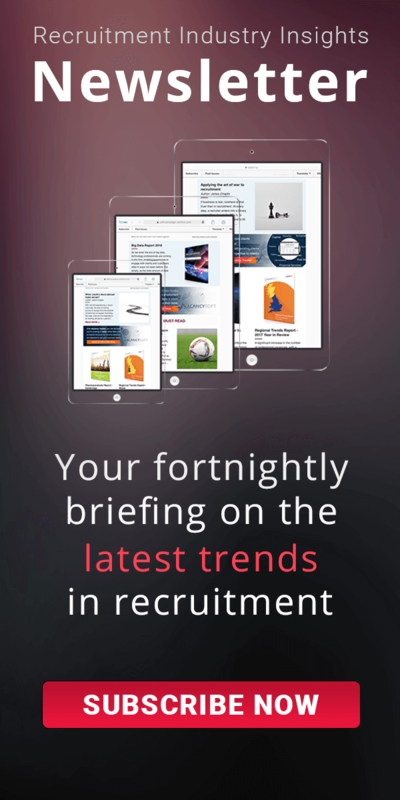 Traditionally the majority of vacancies for Lawyers in the UK are for private practice roles. 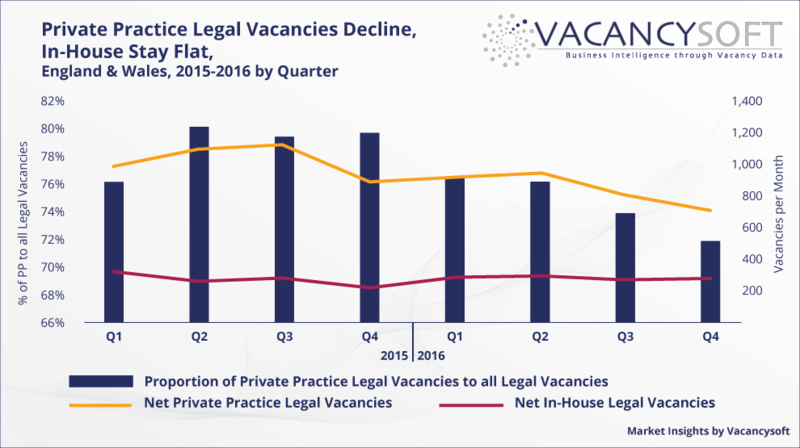 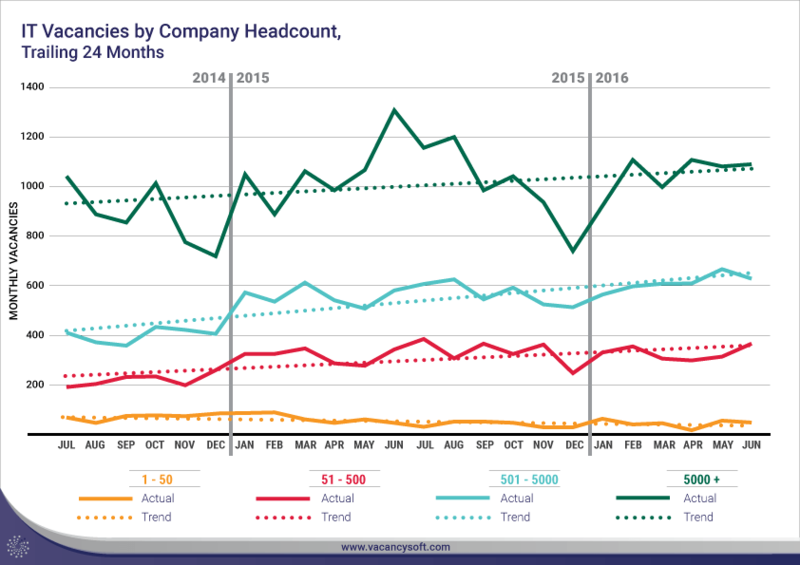 However, the past two years saw the proportion of these roles in the Legal job market fall from over 80% in Q2 2015 to just 72% in Q4 2016. 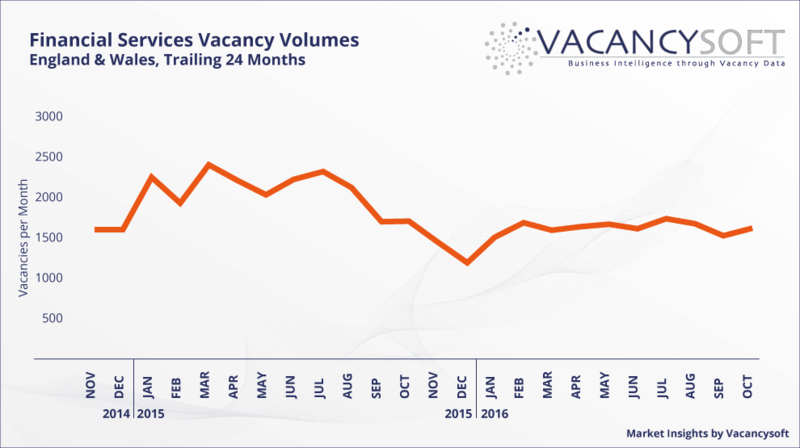 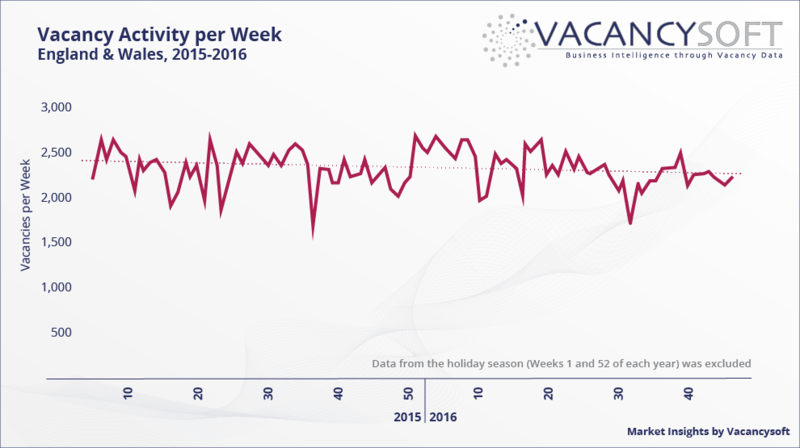 The net number of private practice openings also declined.